You are currently browsing the tag archive for the ‘Mieko Ishikawa’ tag. 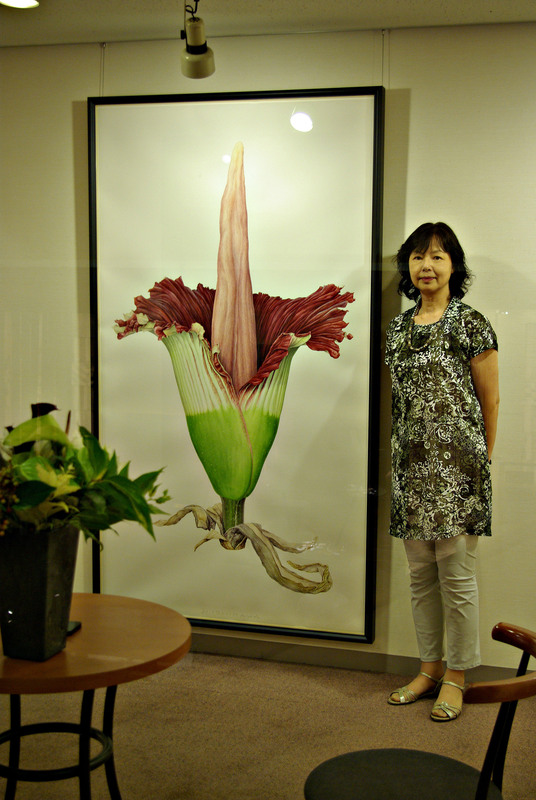 Mieko Ishikawa with her watercolor, “Amorphophallus titanum”. © 2012, all rights reserved. I was lucky to be able to attend the exhibition of Mieko Ishikawa’s work, 9/1 to 9/9/2012 at Keio Plaza Hotel, Shinjuku, Tokyo. 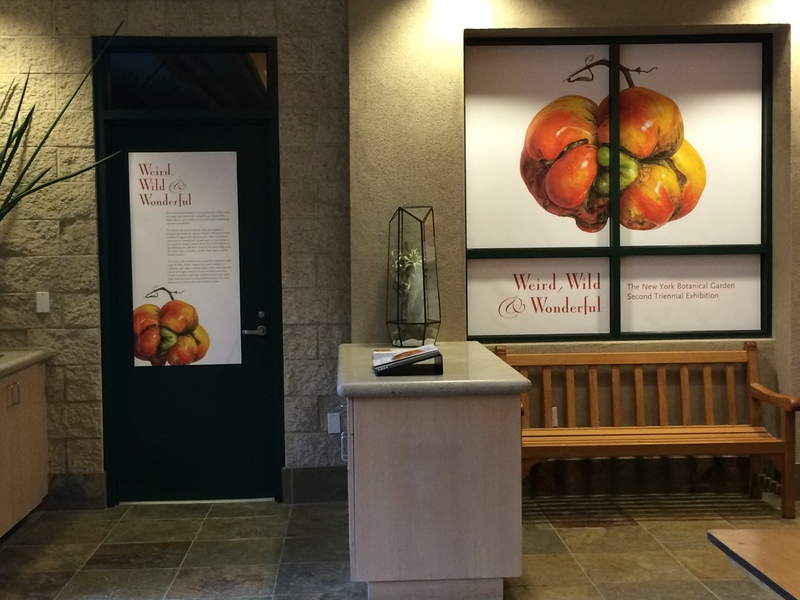 Approximately 60 pieces of her work from the past ten years were exhibited. 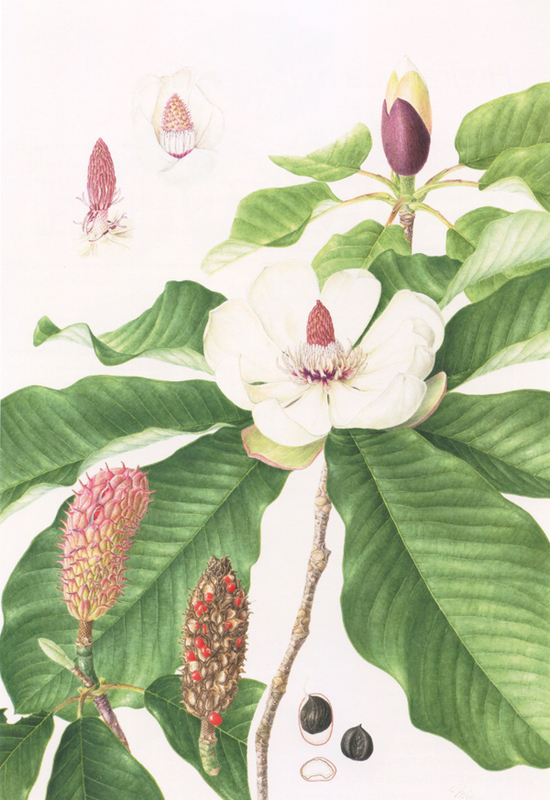 Included in the exhibits were the cherry blossoms series that received the gold medal at RHS, the plants of Borneo, and Conifers. 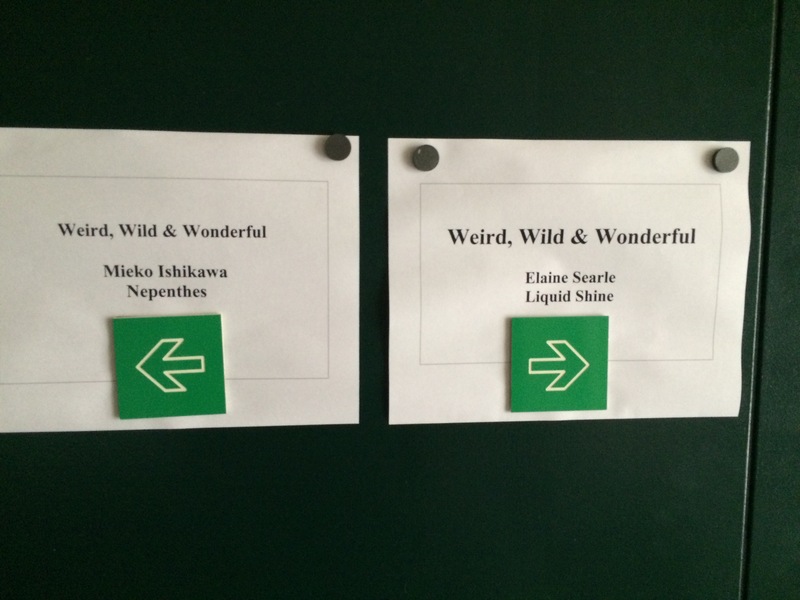 On the weekend, Mieko had a special event with lectures and photos from her trip to Borneo. 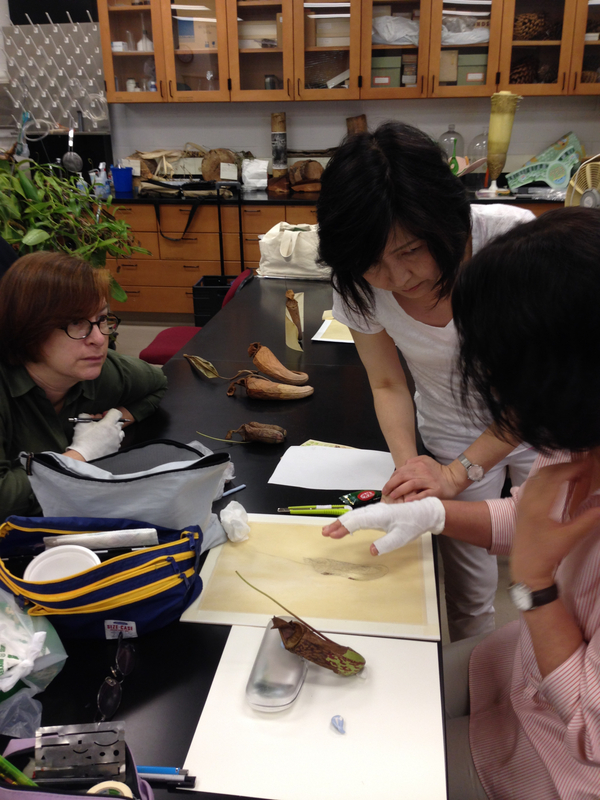 From her fascinating lectures, we learned how she found and sketched the plants in the wild rain forest. 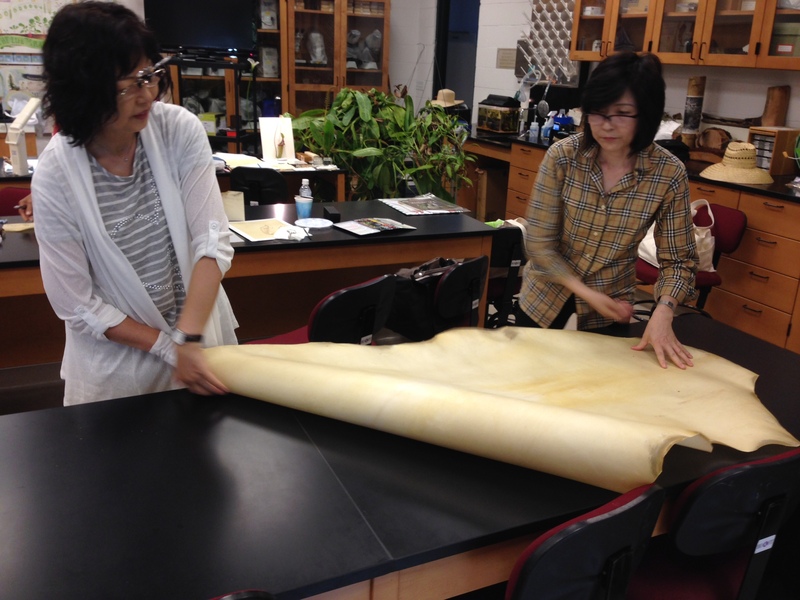 Her most recent work is this huge flowering plant Amorphophallus titanum. This originally grows in the rainforests of western Sumatra, Indonesia. The bloom normally reaches up to 8 to 9 ft tall there. 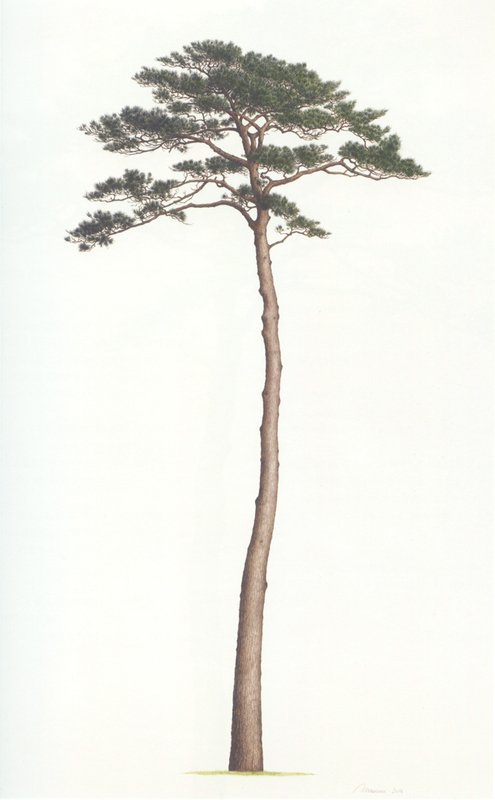 Mieko drew this particular piece at Koishikawa, Botanical Gardens, Graduate School of Science, the University of Tokyo. Since the one there was only about 6ft tall, she decided to paint it in its actual size. The flower died in two to three days. 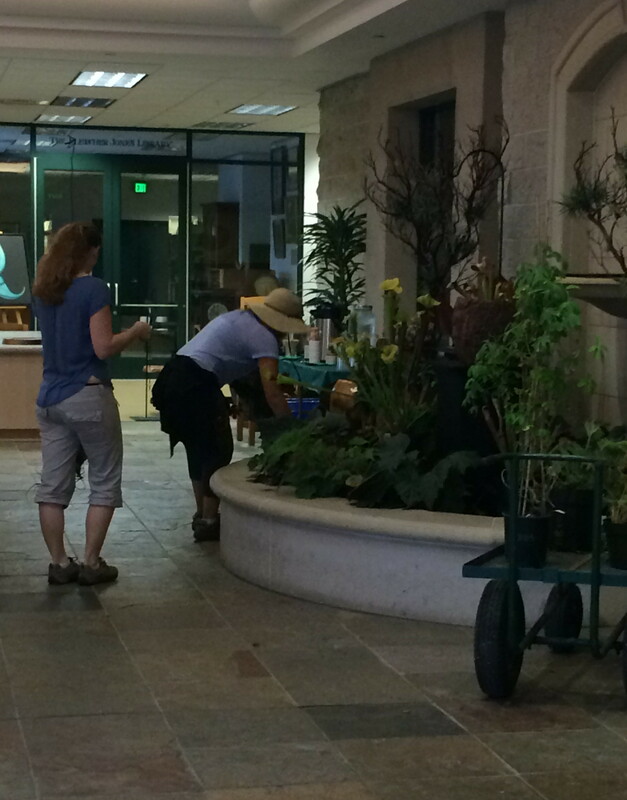 While she was sketching it, she couldn’t help but notice the terrible smell of the blooming plant. When I visited her studio last March, she was working on 6.5 x 3.2 ft stretched Arches paper. The final work was so beautiful it was hard to imagine that it could give out a terrible odor as she described. 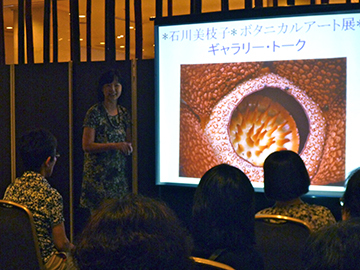 Mieko Ishikawa presentation about painting the plants in the wild rain forest of Borneo. Mieko has visited Borneo more than ten times. 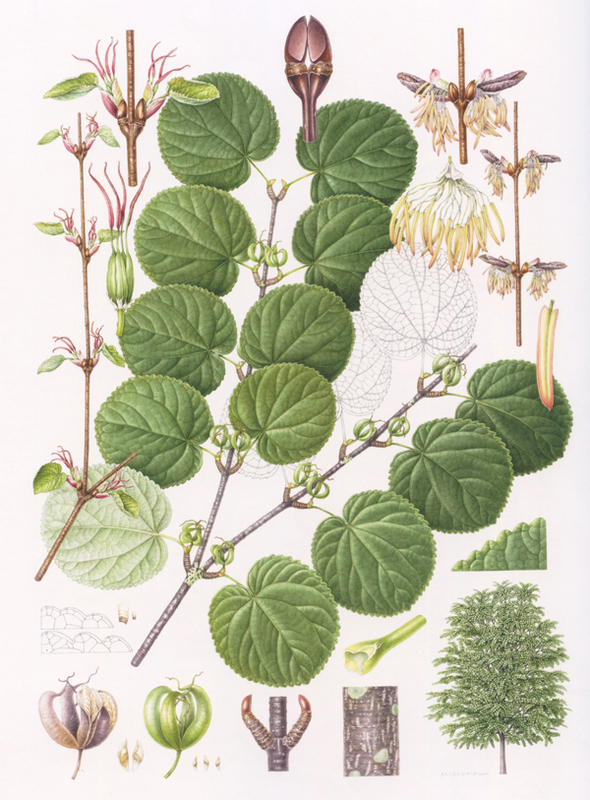 In the rainforest, you can’t take any specimens to confirm the specific plant species. But she became good friends with the guide, and one day he gave her one dead pitcher with a plant. 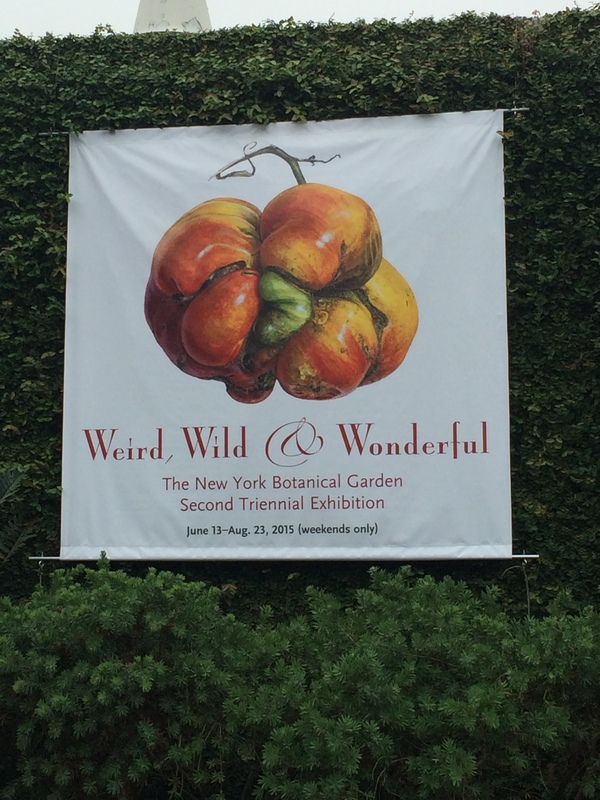 And another time, when the director of the national park gifted her a huge acorn from the herbarium, she trembled with joy as if she was presented with a diamond. 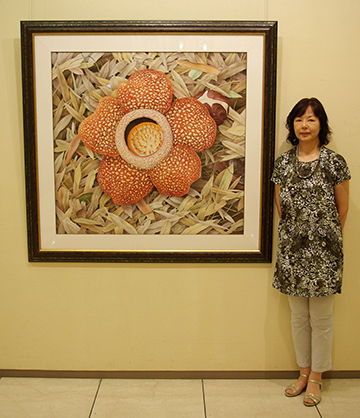 Mieko Ishikawa with painting at Exhibition at Keio Plaza Hotel, Shinjuku, Tokyo. We generally are not able to go to the rain-forest; we just have knowledge through photos and videos. The plants in Mieko’s works are drawn actual size and look so lively, it makes you feel as if they are going to move right in front of your eyes. 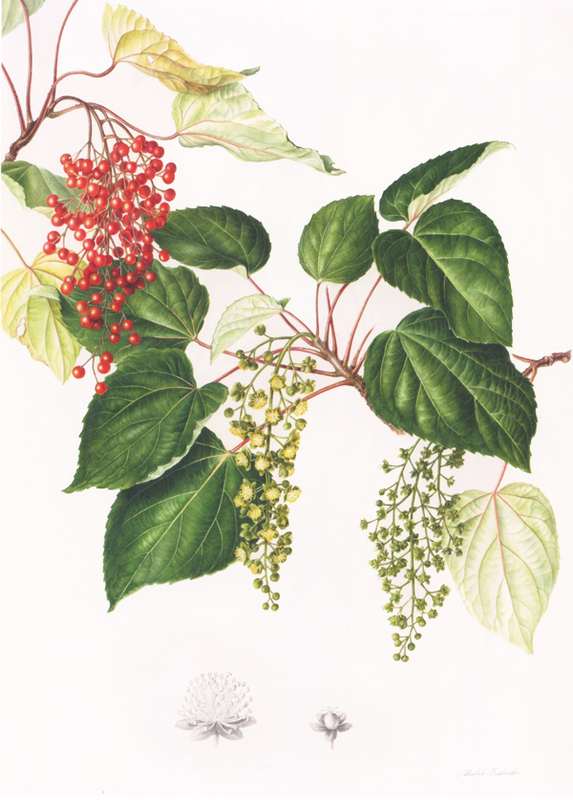 She also taught botanical painting to the people who work at the national park, but the papers were so moistened due to wet weather. She said it was extremely difficult to paint. 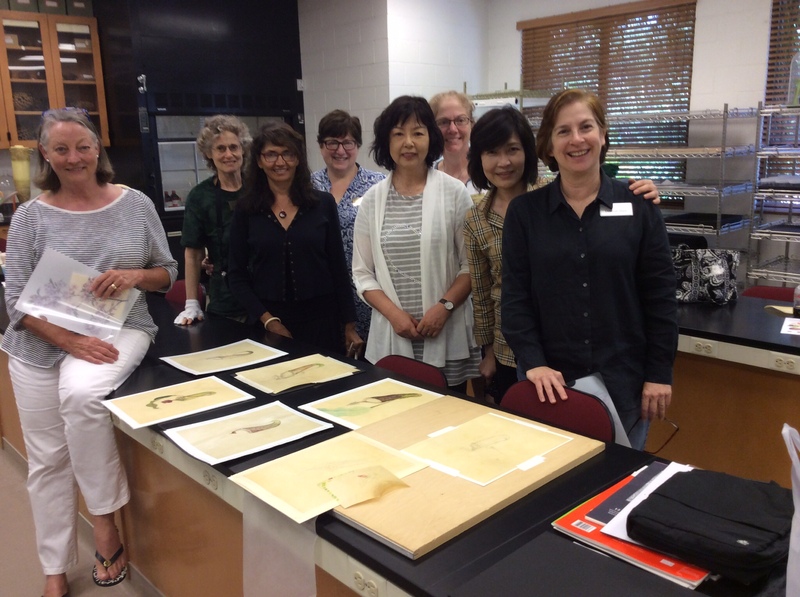 Mieko hopes that botanical art will spread throughout their country. Her works are valuable records of the precious species in Malaysia. Mieko wants to be even more active in drawing Borneo plants, presenting their ecology and fascinating morphology in order to protect the nature in Borneo for many more years to come.